Elderly and disabled patients/residents are often vulnerable to skin trauma from friction and shearing. 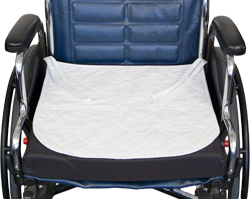 Our Repositioning Slider Incontinent Pads provide comfort, help protect your patients/residents from shearing and friction when repositioning or transferring is necessary. Easier to use for both patient/resident and staff. 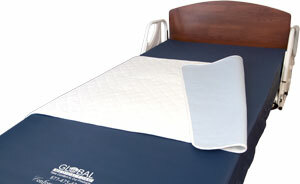 Our Repositioning Slider Pads are made of a trilaminate material which consists of three special layers of material: the soft quilted top layer is gentle and soft to the touch for fragile skin, the middle layer wicks away excess moisture from the patient/resident, the third and bottom layer is waterproof to keep the bed linen dry. This material and product is great for those facilities not using briefs on their patients/residents at night. Pad will wick away 2 normal voids = 400 cc’s. Stays soft and will not crack or peel. Highly washable/dryable. Launder in 80 to 100-degree wash cycle. Dry on low/delicate heat cycle. 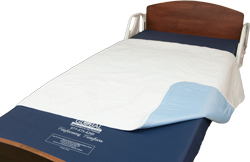 Like no other incontinent pad you've ever used, our pad is made of three special layers of material: the soft, quilted top layer protects fragile tissue; the middle, absorbent layer wicks away excess moisture and holds it; and the bottom, liquid-resistant layer protects the patient/resident and bedding. 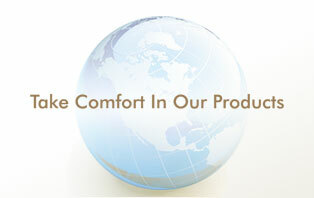 Made of our trilaminate material sewn to fit standard size wheelchairs. Comes with ties. Machine washable/dryable. Comes in 2 pack or 24 pack. Additional sizes available.